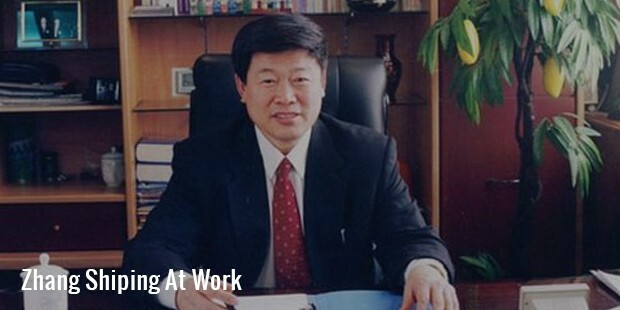 After trying hands at a number of jobs, Zhang Shiping ended up establishing a cotton textile business, which today involves most of his family members. Starting from cotton, he entered the aluminum, investment and electricity production businesses, and is planning to build an alumina smelter in Indonesia too. Shiping is the Chairman of Hongqiao Group, largest aluminum player in China. Born in 1946, Shiping joined the Anhui College of Finance and Trading, and received a professional degree in cotton testing. He started by trying hands in a variety of jobs, including working as a fire-fighter. In 1981, he was made the manager of Weiqiao Cotton, a cotton processing company. In 1986, he founded a towel manufacturing factory, which gave him a capital of 6 million. He borrowed 4 million more, and invested it to install spindles in his Weiqiao Cotton. 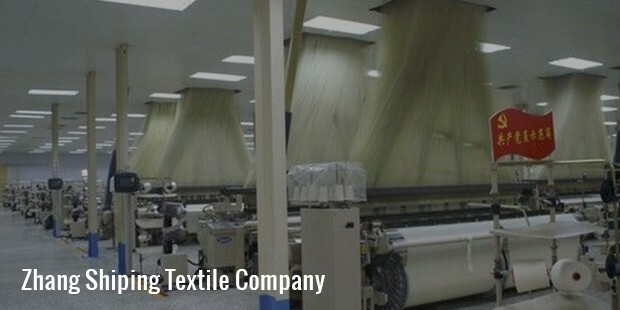 By 1997, his business had expanded widely, and he had acquired a number of textile plants owned by the state. In 1998, the company was restructured into Shandong Weiqiao Chuangye Group, and became a limited company. In 1999, Shandong Weiqiao Chuangye Group incorporated it, and since then it remains as their subsidiary. 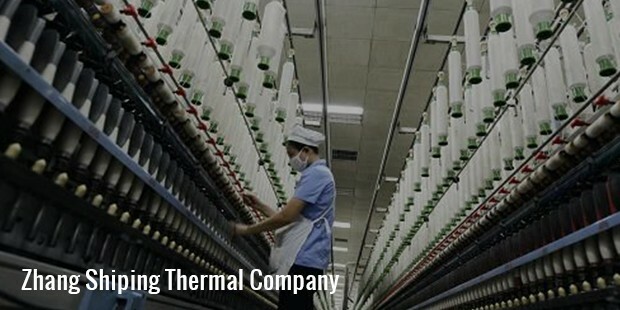 With an aim to supply steam for his textile manufacturing business, Zhang constructed a thermal electric power plant in 1999. Steam is required for maintaining humidity and temperature for the processing of cotton fiber. This plant produced electricity as well as steam for the company. In 2002, he established this plant into Binzhou Weiqiao Thermal Electricity Company, which later became Shandong Weiqiao Aluminum & Power. By 2012, the company started supplying electricity to individual customers of China at even lower rates than the State Grid Corporation of China. But this was not allowed by the government, and any excess electricity had to be sold directly to the electricity grids operated by the government. Many members from Zhang’s family are involved in his business. Zhang himself chairs the China Hongqiao Group, while Zhang Hongxia, his eldest daughter is the chairperson for Weiqiao Textile. 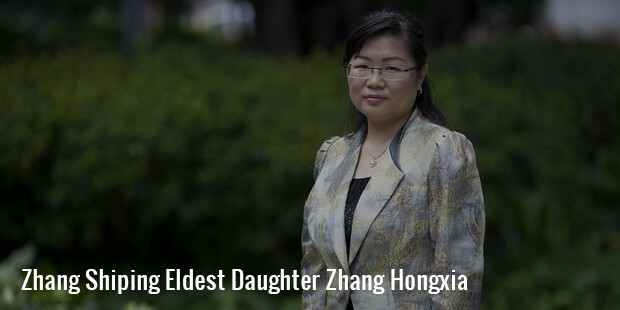 His son, Zhang Bo, is the CEO of the Hongqiao Group. Zhang Yanhong, his younger daughter, is the executive director at Weiqiao Textile. Zheng Shuliang, his wife, serves as the vice-chairman of the Hongqiao Group. 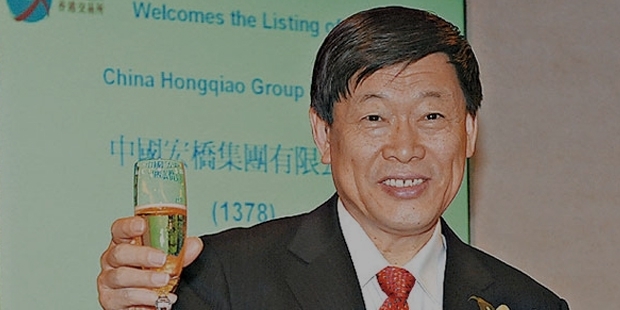 Yang Congsen, Zhang Hongxia’s husband, is the non-executive director of the Hongqiao Group. In addition to these, almost all his brothers, nieces and nephews are serving vice-presidential positions in the Weiqiao Chuangye. Hongqiao Group is on its way to build an alumina smelter in Indonesia, with the help of few local partners. Over the period of 5 months in 2014, the company raised a capital of 900 million dollars through just 3 deals. Zhang Shiping’s story is a success tale in itself, and tremendously inspires those who are looking to try their hands in business.